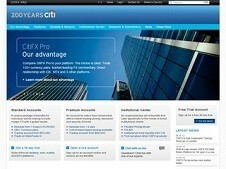 CitiFX Pro is famous and certainly that it is not a scam broker. 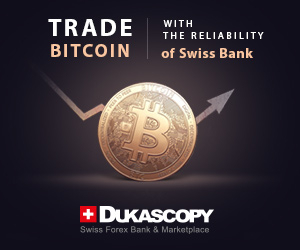 If you want to get serious in Forex trading and have good capital to start with then this one is one of a good choice. But I guess, it is more familiar to institutional trader compare to retail one.